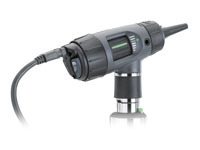 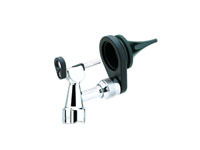 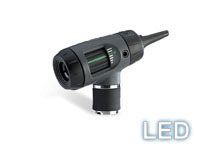 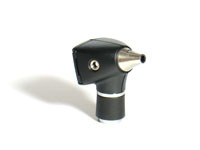 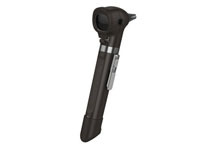 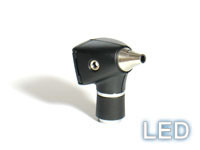 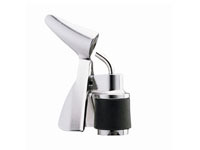 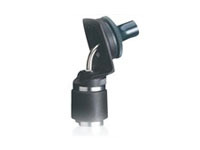 This page includes Welch Allyn 3.5v otoscopes without handles. 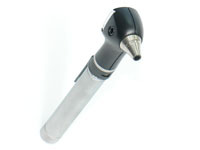 If you require a power handle, these are listed under the heading General Accessories/Power Handles. 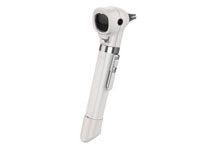 If you require a complete set with an ophthalmoscope, these are listed under Diagnostic Sets.